Sleep Refresh is designed to help you achieve a better night sleep. Many people are unable to drift to sleep, toss and turn all night and wake up still feeling tired. Sleep Refresh will allow you to drift away to a peaceful sleep and wake-up with more energy and vitality. Sleep Refresh Powered by BrainTek is good for ages six to ninety-six. Whether your stress triggers are taking place at home, work, or in your social life, Stress Relief Powered by BrainTek can help alleviate rapid mood swings, frustration, anxiety, job burnout, and feelings of being overwhelmed. Once your brain is in a more relaxed state, you will have less mind chatter and better focus. This allows you to make better decisions on how to resolve the stressors that are challenging you. 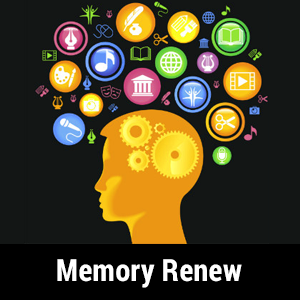 Memory Renew is designed for people who experience challenges with their memory such as brain fog, mind chatter, multiple competing thoughts and anxiety forgetfulness, grasping for words, and problems with recall. Within days after listening to Memory Renew Powered by BrainTek, you will notice a greater awareness about you, an ability to be present, as the pathways to your memory should open up. 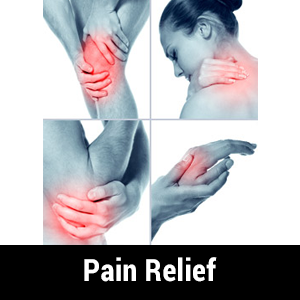 Pain Relief is designed to help you become more productive throughout the day by relieving common aches and pain. Oftentimes the daily pressures work, school, children and hectic daily chores can cause physical stress on the body. This can cause low energy, mood swings, stress headaches, and eye strain. Pain Relief will help relax your mind and body. 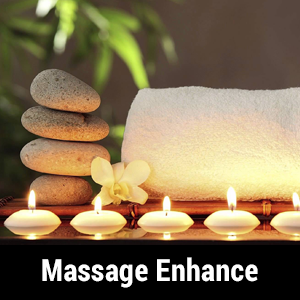 Massage Enhance prepares you to enjoy a greater massage experience. It encourages proper breathing and enables the body to reach a deeper, more malleable state. Once you are in the zone, the body will release muscle tension, and your blood pressure and heart rate will return to a more relaxed state. The body is now prepared for the best possible massage or spa experience. This can be used between appointments to help clear and relax your mind and body. 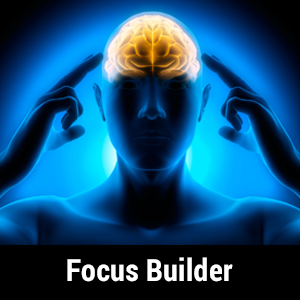 When you are feeling distracted or having challenges staying on task, Focus Builder will help you become more attentive, organized, and have greater mental clarity. A good time to use this program would be prior to attending an important meeting or beginning a challenging project. Null-Effect is designed to help you manage the side effects of chemotherapy. Within days after listening to Null-Effect Powered by BrainTek, you will notice improved appetite, less aches and pains, more energy, and a reduction of many other complications brought on by chemo treatment. 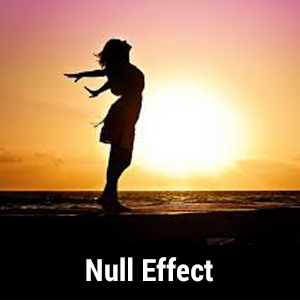 Null-Effect can help promote a better quality of life during recovery. 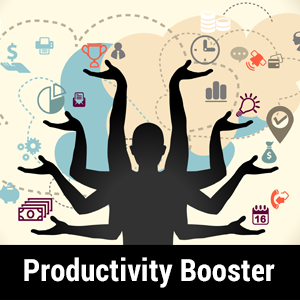 Productivity Booster is designed to help you become more efficient at work. Oftentimes the daily pressures of corporate life can cause mental, emotional, and physical stress. These stressors can cause low energy, mood swings, inability to focus on key issues, excess mind chatter, mental burnout, stress headaches, and eye strain. 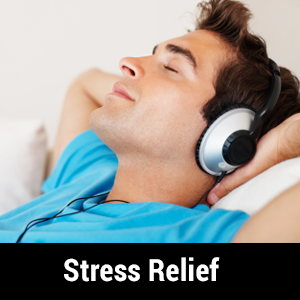 The program contains 3 mobile sound therapies: Energy Booster, Tension Relief, and Calm. This “work survival kit” will help relax, refocus, and energize your mind and body. 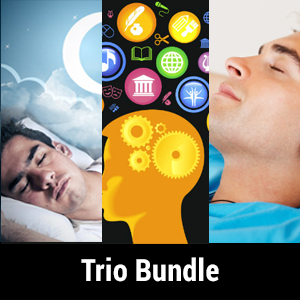 Purchase Sleep Refresh, Stress Relief and Memory Renew for only $37.00! 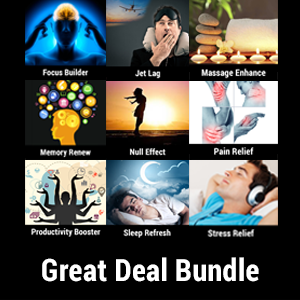 Purchase Sleep Refresh, Stress Relief, Memory Renew, Pain Relief, Massage Enhance, Focus Builder, Null-Effect, Productivity Booster and Jet Lag Solution for only $129.00! STEP 1: Click on the product(s) you wish to purchase. You can add multiple products before checking out. STEP 2: First time customers will create an account during their purchase process. Returning customers click on Login in the top navigation of the website. After you have signed up and purchased your first product(s). All purchased products will appear under “My Inventory”. You must be logged in, into your account to gain access to your product inventory. If you have any questions see our FAQ's section before contacting us. Thank you!